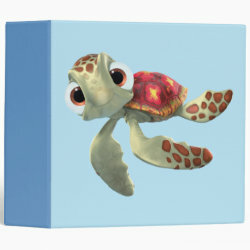 Squirt so totally rocks! 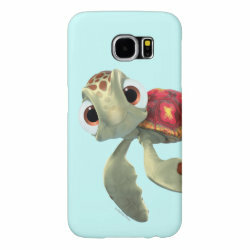 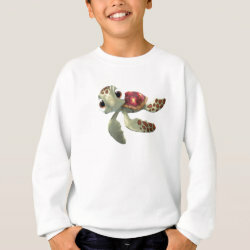 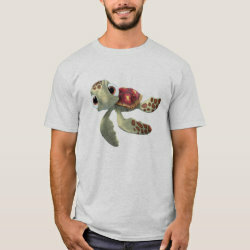 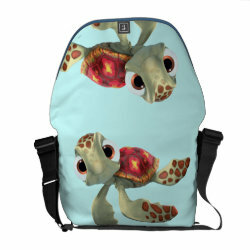 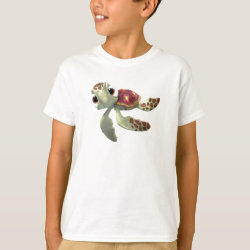 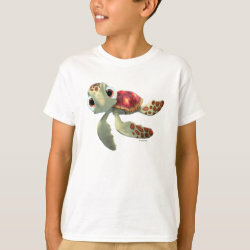 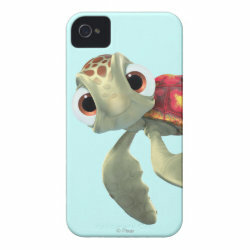 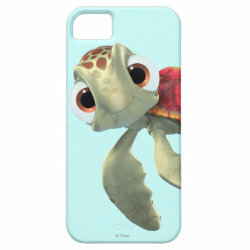 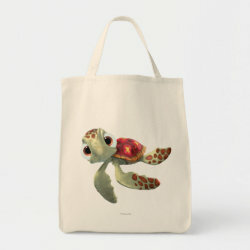 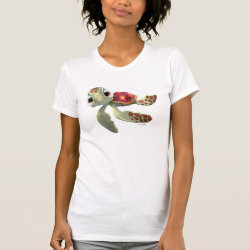 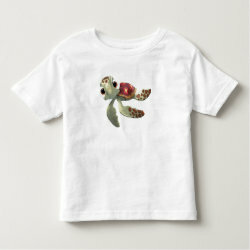 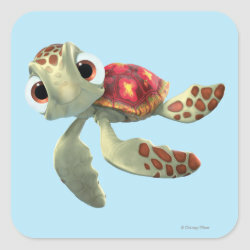 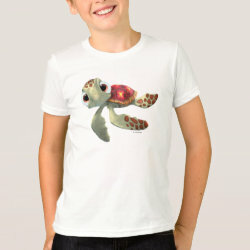 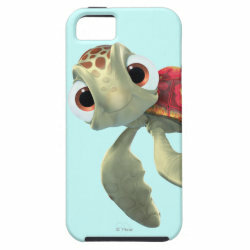 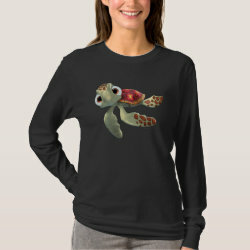 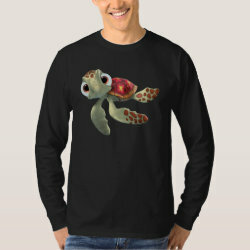 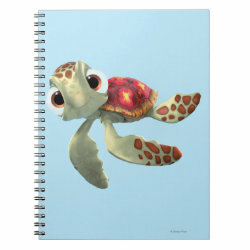 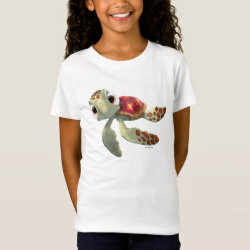 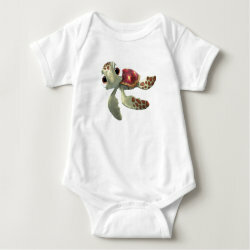 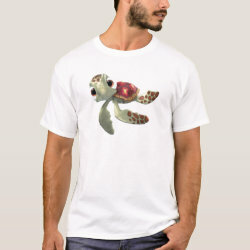 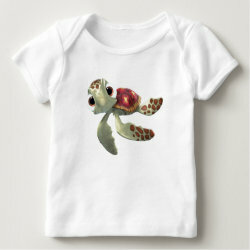 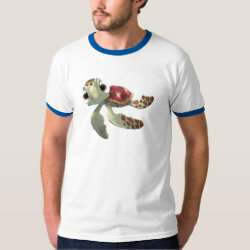 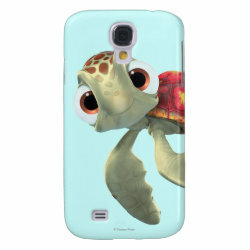 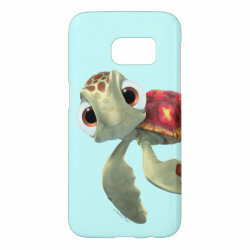 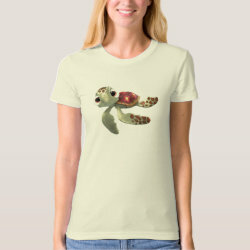 This super-cute design from Finding Nemo features everyone's favorite baby green sea turtle Squirt. 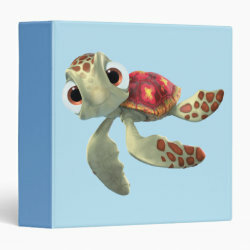 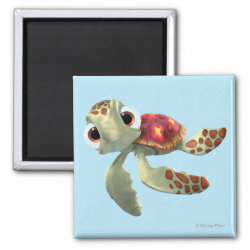 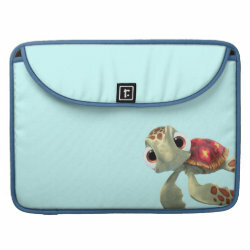 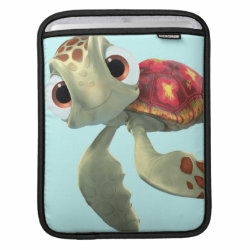 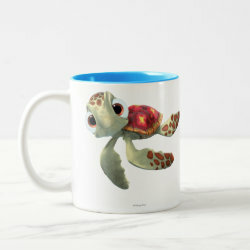 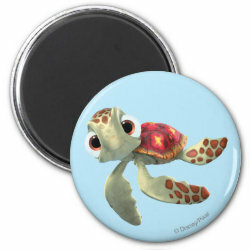 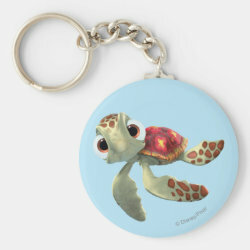 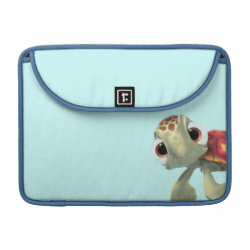 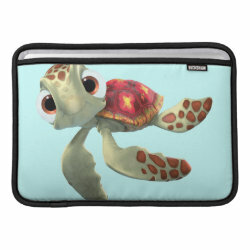 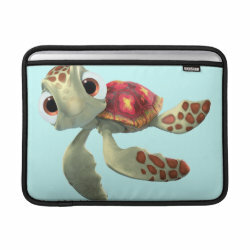 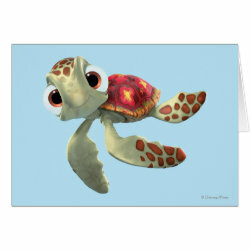 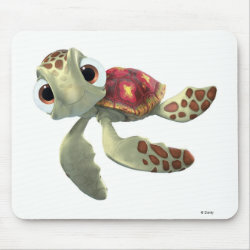 Lots of great gifts here for fans of More... Disney's Finding Nemo or people who love sea turtles and sea turtle hatchlings. 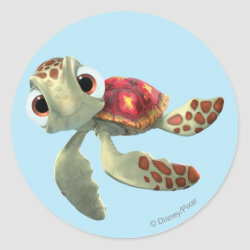 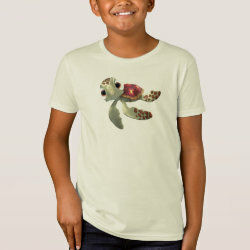 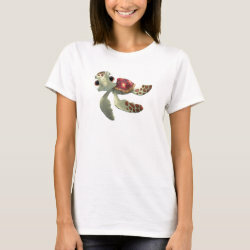 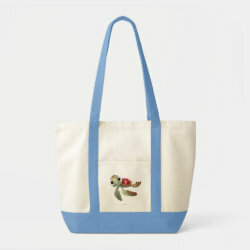 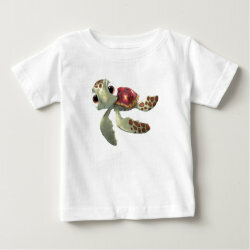 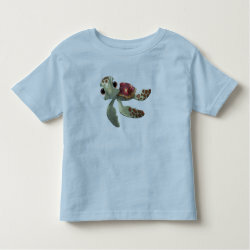 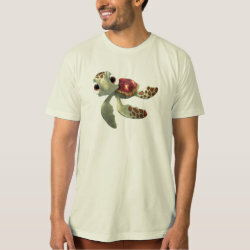 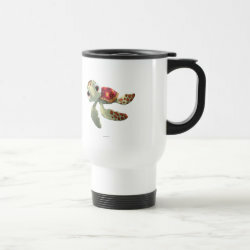 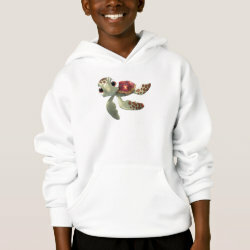 Show your love for green sea turtles with this adorable Squirt design from the official Disney store at Zazzle.